The cast was asked to sign a declaration that “African-American origins and spirit form an inseparable part” of their personal identities, according to Hungarian news outlet Index. 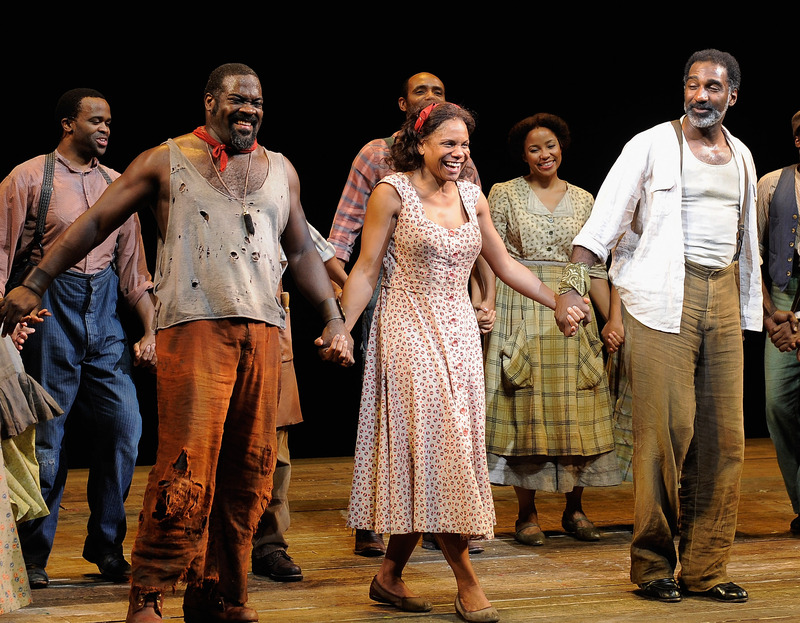 The letter was sent by the Hungarian State Opera’s general director, Szilveszter Okovacs, who previously defended the idea of presenting George Gershwin’s “Porgy and Bess” with a fully white cast despite reservations held by the Gershwin estate. Okovacs told Euronews, attempting to justify his position, that “If we have to play on absurd grounds, we can’t do anything but join the field in absurd outfits,” referring to the Gershwin stipulations.